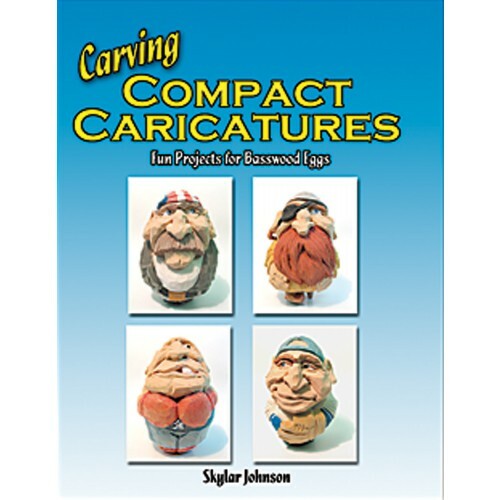 Carving Compact Caricatures features the step by step carving of a basswood goose egg into a fun hillbilly caricature. 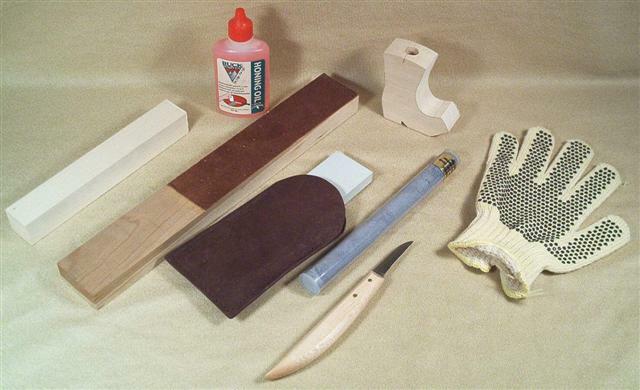 Clear step by step photos and text instruction will guide the carver through the entire carving and painting process. A gallery of ideas features basswood egg carvings of a biker baseball player professor soldier sumo wrestler viking tourist family (3) pirate and chef.